HCM City (VNA) – A project on smart interactive museums will be piloted at the Southern Women’s Museum and the Cu Chi Tunnel Historical Complex in Ho Chi Minh City. The information was revealed at a working session between the municipal People’s Committee and project partners on August 17 in the city. The project aims to help visitors explore museums through personal mobile devices and 3D models. 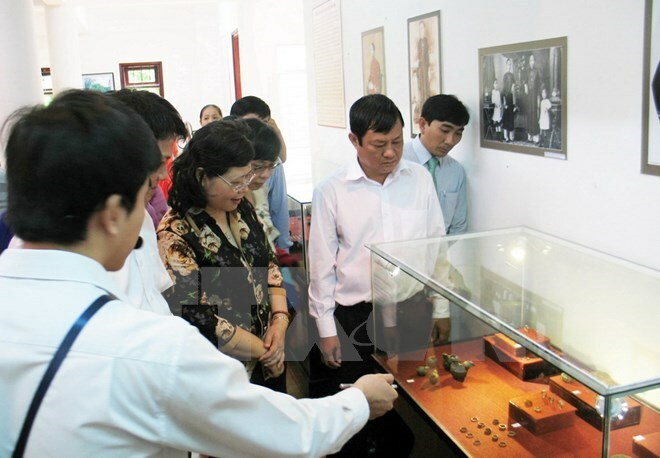 Techniques to be used at the Women’s Museum include interactive boards and mobile application for relic information searching, hologram and 3D images exhibitions and multilingual interpretation, among others, according to the Centre for Technology and Science Development of the Ho Chi Minh City’s Youth Union, the unit responsible for designing the project. Visitors will discover the Cu Chi Tunnel through a map, an interactive system introducing the tunnel history and a virtual reality space. The project will modernise objects display and management system, improving operation quality of museums using information technology.